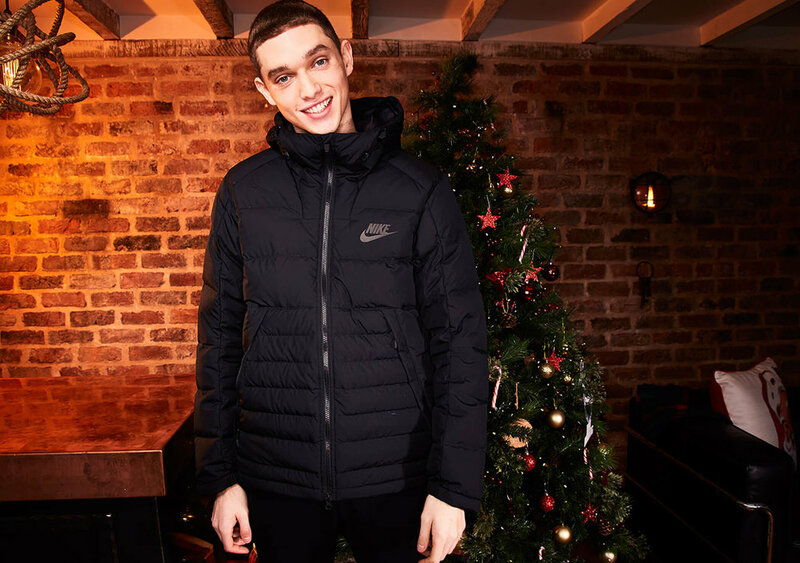 Crème provided full project management for the 2016 Footasylum Christmas Campaign. Involving the creation of still life and location model photography as well as full shoot production and all post production. The campaign was shot on location over three days with five models and two junior models and the assets were used across their site, emails, social and billboards.